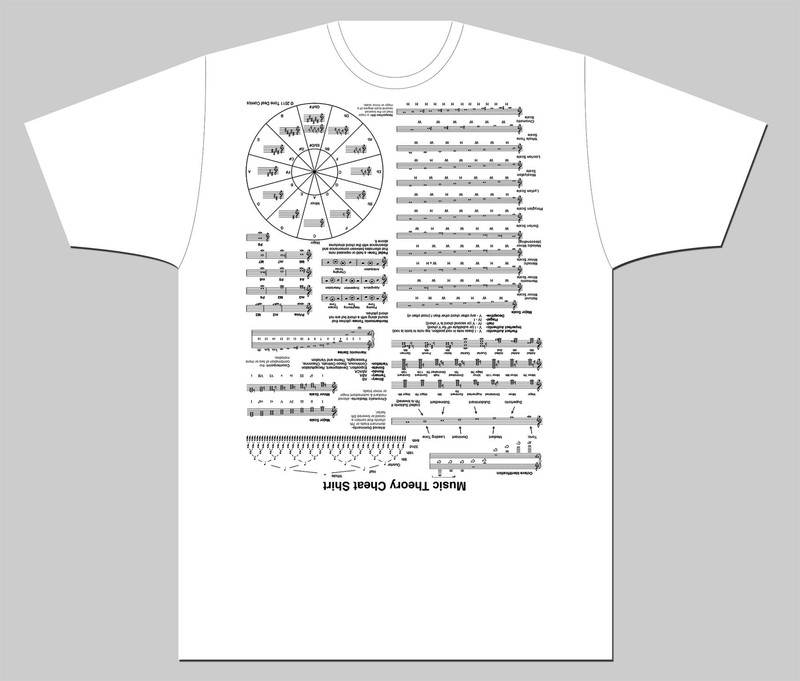 With this sneaky shirt on your back, music theory exams have never been easier. Tone Deaf Comics are known for their entertaining music education merchandise, like this Periodic Table of Musical Notation, and this Music Theory Cheat Sheet. The best part is that the cheat sheet is printed upside down on the shirt, so only YOU can see it and enjoy your cheating ways. Excited to finally pass your Grade 5 Music Theory? Of course you are! Find your size and buy one here.